It's time for a doughnut party! 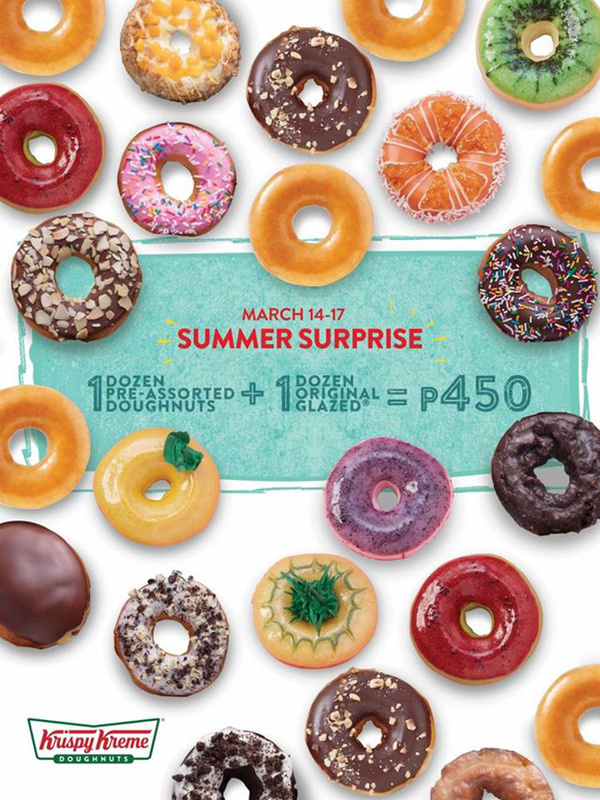 (SPOT.ph) We can never seem to get enough of Krispy Kreme doughnuts so we're always on the lookout for deals that can get us our fix at a steal. Their latest one? 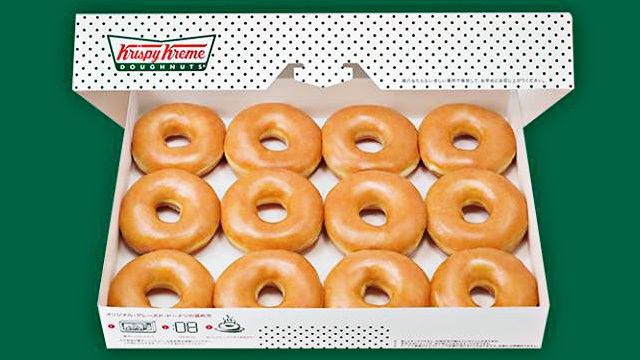 Mark your calendars for March 14 to 17 because Krispy Kreme is giving away a dozen Original Glazed Doughnuts for free with every purchase of a dozen Original Glazed doughnuts for P350 or a dozen assorted doughnuts for P450. 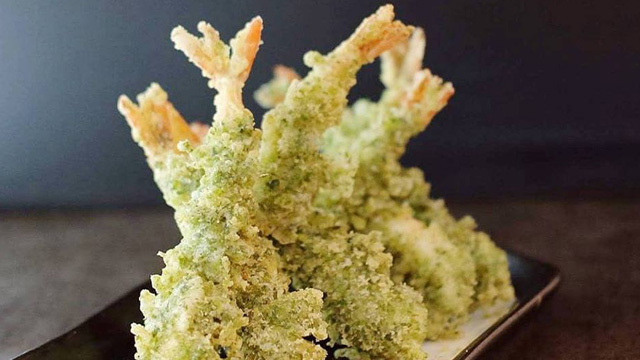 There's a pre-selected list of doughnut flavors you can get for your box, which includes Krispy Kreme's new Spring Doughnuts, Matcha Doughnuts, Cheese Brulee Ring-Filled, and more, so if you haven't tried their new flavors, this is the perfect time. See a list of participating Krispy Kreme branches.